Our product range includes a wide range of aluminum coasters set of 4 with stand, hammered napkin ring and hammered style napkin ring. 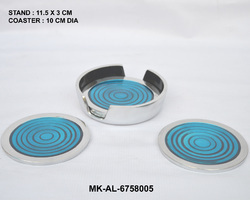 Aluminum handicraft 4 coasters set. 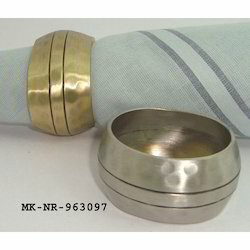 We are manufacturer, supplier & exporters of Hammered Napkin Ring i.e. crystal beads napkin rings, acrylic beads napkin rings, glass beads napkin rings, plastic beads napkin rings, wooden beads napkin rings. 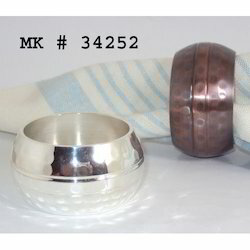 Looking for Hammered Napkin Rings ?